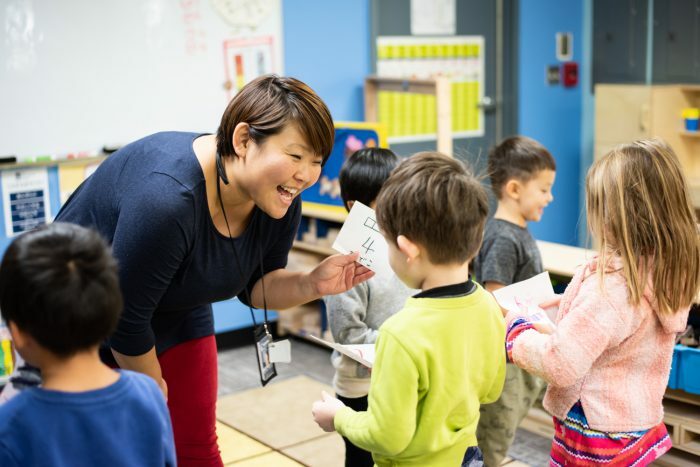 The International School is home to the premier Japanese language program in the United States. It is the only program in the country to offer full Japanese language immersion. It is the only program to combine Japanese immersion with the renowned International Baccalaureate approach. The Japanese program at TIS started in 1995. All homeroom teachers within the track are native Japanese speakers and have extensive teaching experience in the US and Japan. They teach a full Japanese immersion curriculum: entirely in the Japanese language and with the context of the Japanese culture. Thanks to our small classes, students receive a great deal of individual attention and develop into independent and disciplined learners. 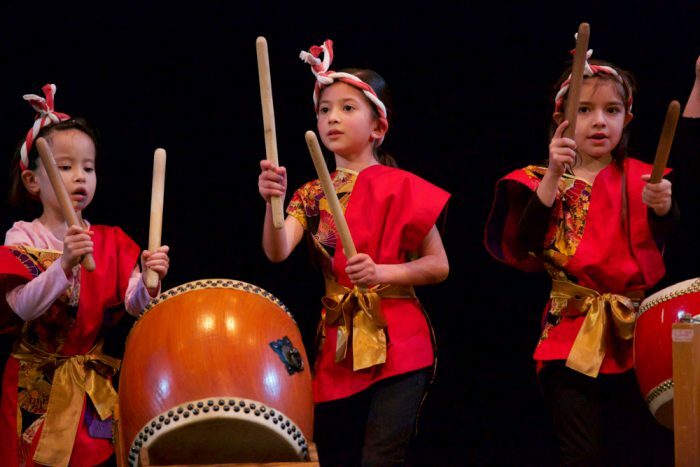 Our students and faculty are actively involved in Portland’s Japanese community, performing at the Japan Festival, the Mochitsuki Festival, and Children’s Day Festival. In fifth grade, Japanese Track students pass the Japanese Language Proficiency Test. The Japanese Track program culminates with a fifth grade Capstone trip to a sister school in Japan. There, the children see that their Japanese language and cultural skills can truly open doors for them across the world. The added beauty of The International School is that the children are also exposed to the Chinese and Spanish languages and cultures. As a result, our students not only feel at home in Japan, but also have a well-developed awareness of the world beyond.